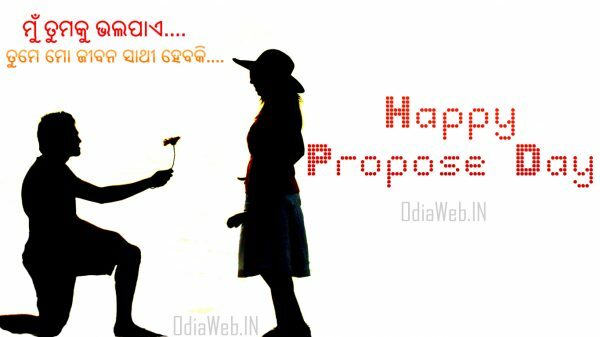 You can propose to the girl / boy on Propose Day that you have a crush on. 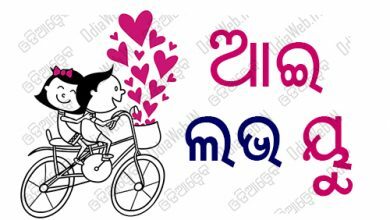 This is the right and popular day to express your feelings, announce love, propose marriage to your partner and give special gifts like cards or flowers. 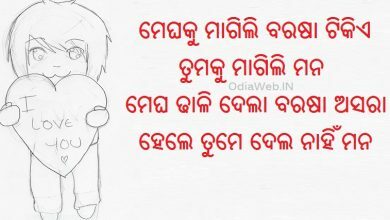 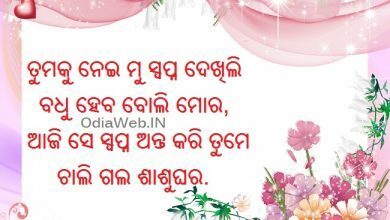 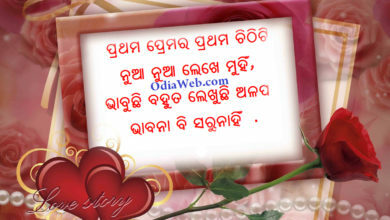 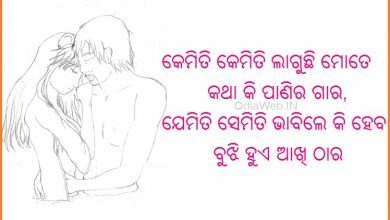 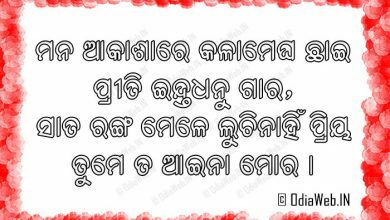 Download oriya sms and shayari in oriya language for propose day and valentines day and send to your near and dear.